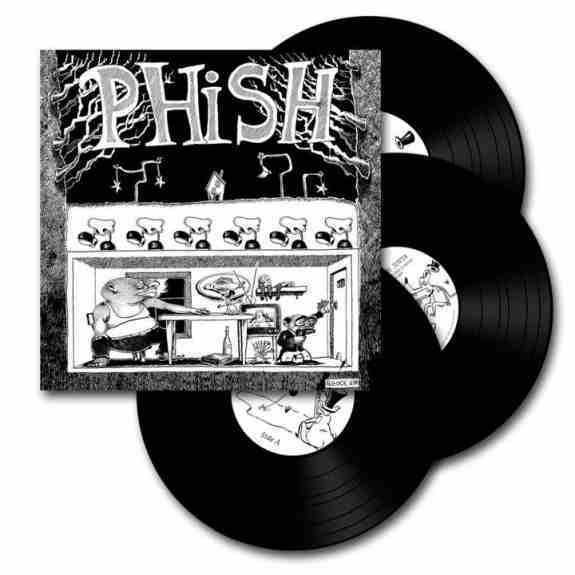 "Junta" is Phish's first official studio album. Originally self-released in 1989 on cassette and then re-released by Elektra Records in 1992 on Cassette and CD. We dug into the archives for the original 1/4 master reels in 2012. The lacquers were cut at Bernie Grundman Mastering by Chris Bellman. This version is pressed on 180g audiophile grade black vinyl. 3-LP set.